The eagle has landed. New pomade from the boys at Schorem, Rotterdam. 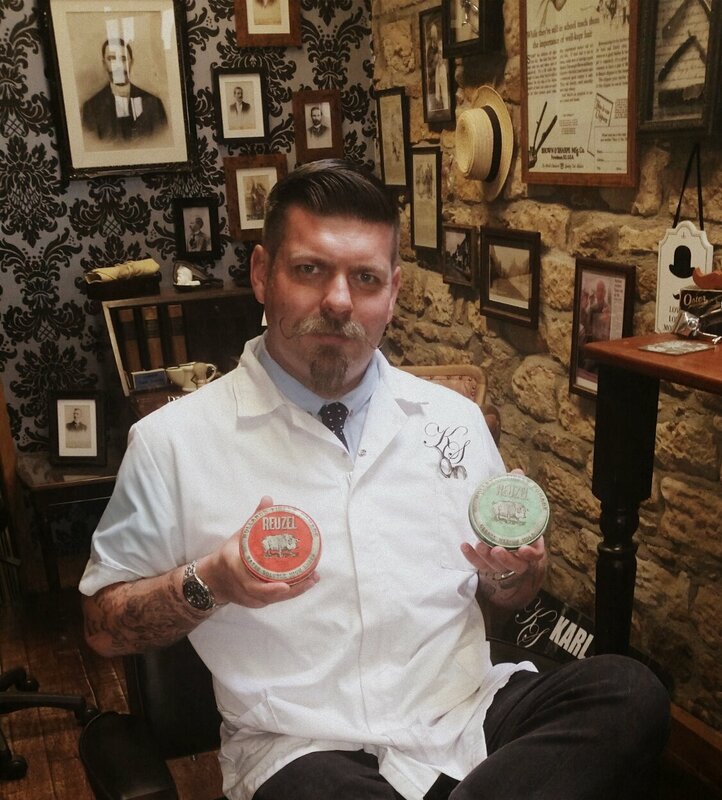 Massive thanks to Bianca and the team at Hairpomades for sending them. These bad boys are getting a test drive today and will give my verdict on Sunday at barber connect chaps. Leen and Bertus started learning mens haircutting when they were just fourteen years old. With their love of classic barbering and the influences of rock n roll, kustom kulture and its subcultures, it was inevitable that one day Leen and Bertus would open Schorem Haarsnijder en Barbier.